Your existing MYOB accounting software delivered over the Internet so you can access your company file from anywhere. Ever wished you could access your MYOB company file from anywhere? Now you can. 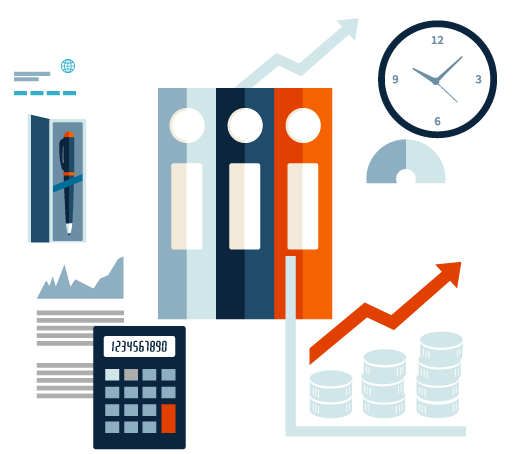 Does the thought of learning new accounting software application make you lose sleep at night?. MYOB Hosted from ozBeanz can deliver everything you need using your same familiar MYOB AccountRight application. As long as your computer has an Internet connection, you'll be able to access MYOB from anywhere in the world. We deliver the infrastructure so you enjoy running your business without the hassle of being tied to the office. Ever missed a backup of your company's most valuable asset? We know what it's like... last night you forgot to take the thumb drive home on the same day you need to recover a company file. We'll take care of that for you! You can get your MYOB AccountRight v19.x "Classic" application into the Cloud and available from anywhere from $55 a month including GST. How many users can access the service? You can purchase as many user logins as you need. For a minimum of $55 a month, you'll get up to 3 logins from us. For example, if you have MYOB AccountRight Premier v19.x, you'll get a login to the service for all three MYOB users. We become your infrastructure partner so we perform nightly backups of your docs and company file every night. If you ever need to have a company file restored, just call us and we can recover the company file in about 15 minutes. We deliver our service from a Microsoft Azure data centre in Australia. 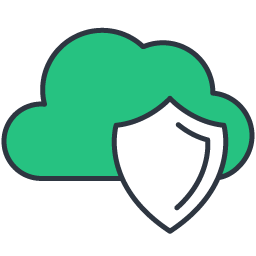 Our service is backed by the Azure cloud Service Level Agreements and we perform daily checks on the service to ensure we have the very best security and performance resources deployed to ensure the safety of your data. We have been delivering this service to customers all over Australia since 2008. Getting started is as simple as completing a simple online form, submitting to us and paying the first month subscription. We offer a FULL 30 day money back guarantee which means if, for whatever reason, you are not 100% completely satisfied, just request to cancel your subscription and we will return your data and refund all amounts paid to us.